The Collegiate Golf Alliance announces the new and upgraded 2015 National Collegiate Golf Championship. The NCGC program has benefited the NIRSA Foundation and NIRSA NSC with over $35,000 over the past 12 years. A 2-person scramble event for recreational golfers, the NCGC will allow golfers to compete for their university to see who will be crowned 2015 National Champion. 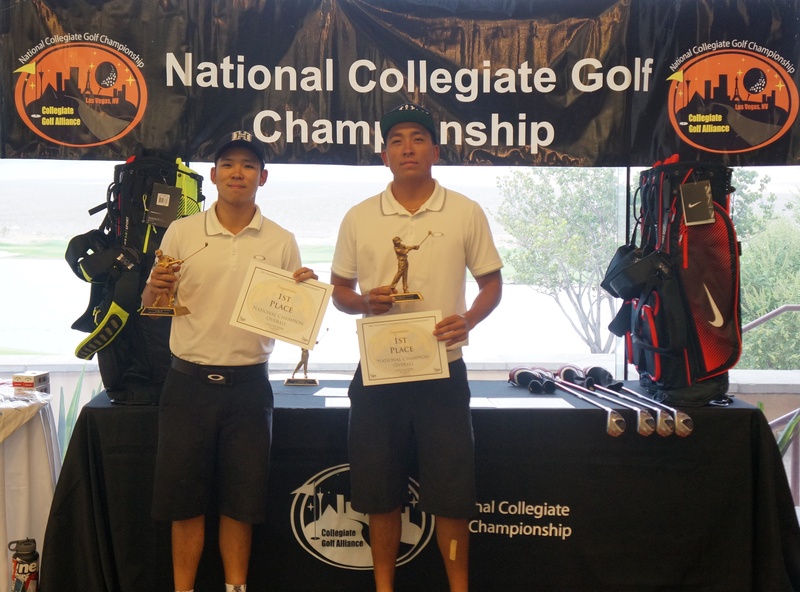 University teams from Local Qualifiers in the fall of 2014 and Spring of 2015 advance to the 13th Annual National Collegiate Golf Championship in Las Vegas, Nevada July 7-9, 2015. The Championship has three divisions: Student, Faculty/Staff and Alumni/Community. This amateur golf event is focused on university recreational golfers and consists of University events held across the United States in the fall and spring. Local Qualifying winners advance to the official National Collegiate Golf Championship in Las Vegas in July. The CGA and NIRSA promote and market the event to over 750 colleges and universities making this the premier recreational college golf event. Click Tournament Date to register for the event. Blank dates are pending final scheduling commitments from schools.